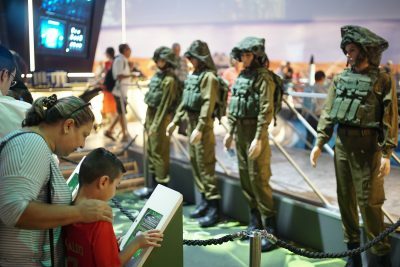 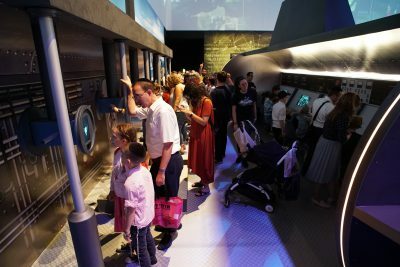 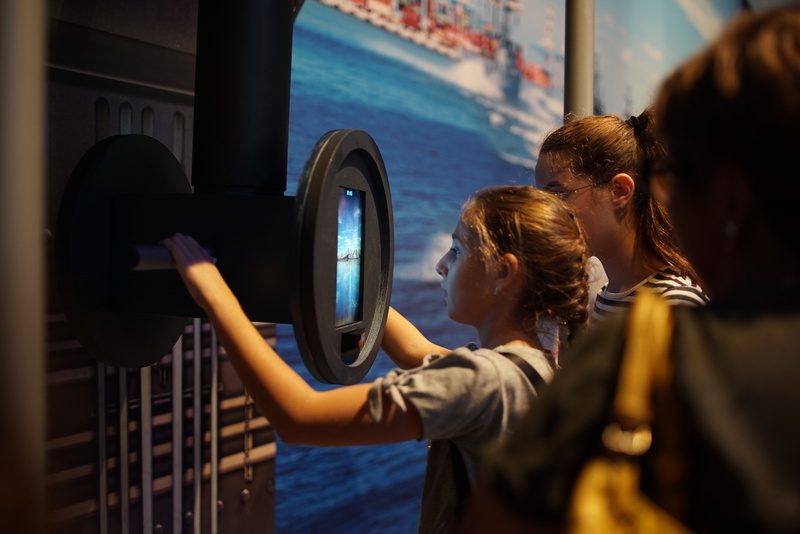 The exhibition was designed to “enable Israeli citizens to join a unique journey” from the establishment of the IDF till today. This immersive experience combined a display of weapons, video mapping, digital architecture, and interactive applications. Together they transformed the Toto Hall in Holon into a game-like wonderland theme park. 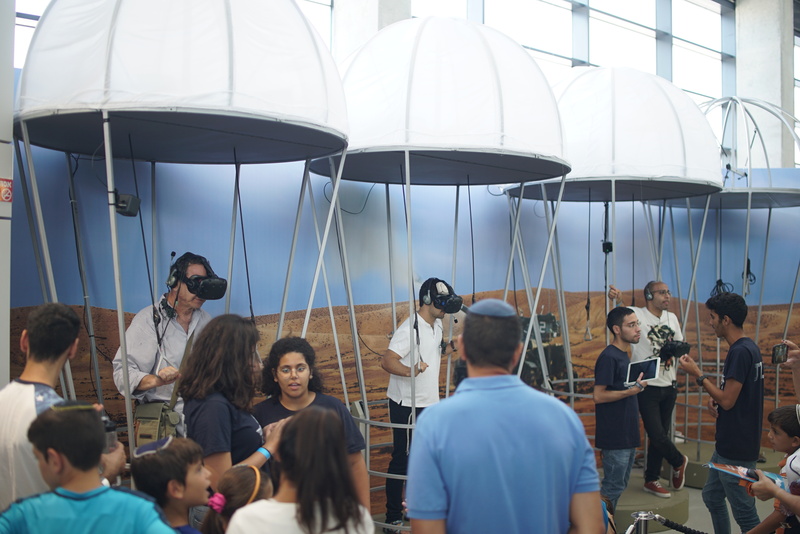 More than 100,000 visitors participated in this highly demanded event. 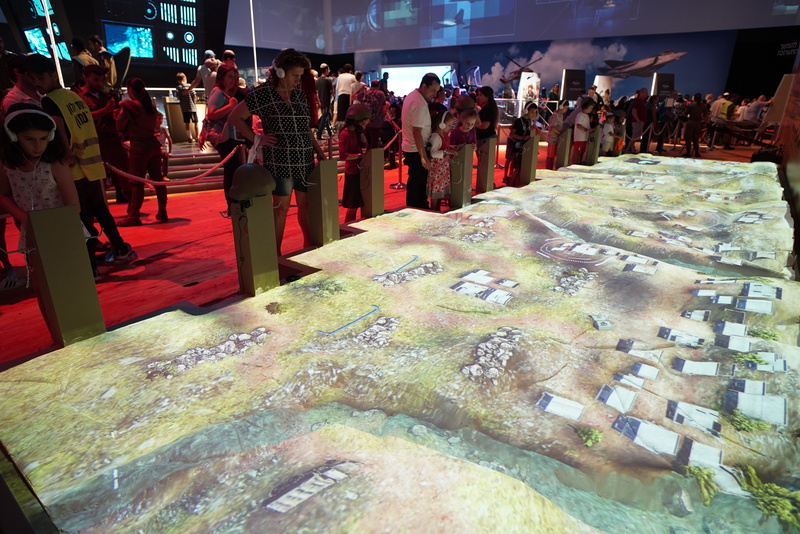 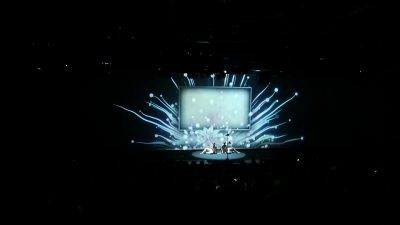 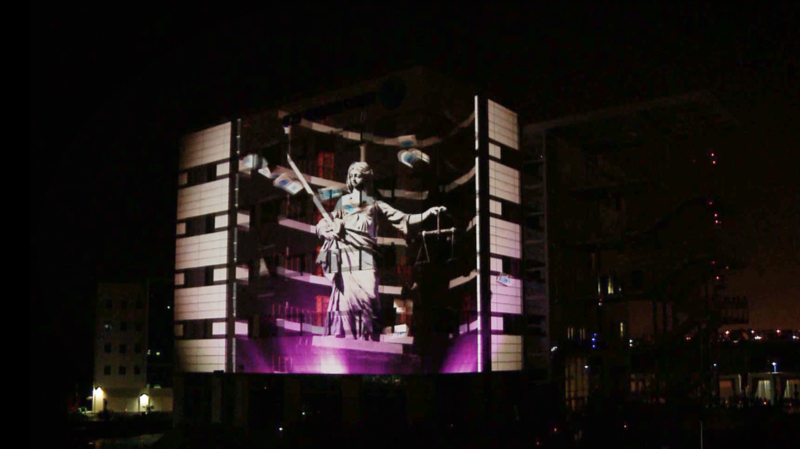 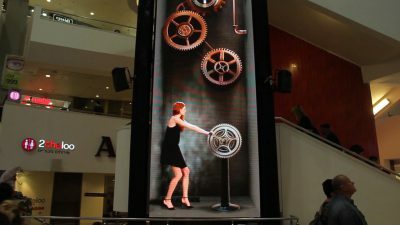 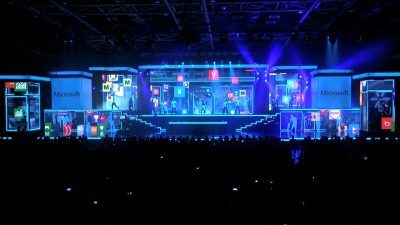 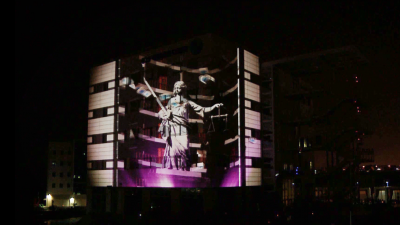 Creative Labs developed most of the exciting interactive applications for this event. 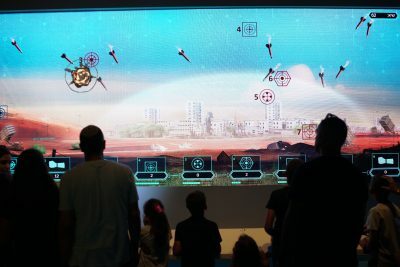 The highlights included; a parachuting VR simulator, sonar sound systems and periscopes for a submarine like experience, a projected interactive battle field, and many more.